All good things must come to an end. This age-old saying also refers to our most loved and cherished make-up and cosmetic products. It's essential to check the expiry dates since the jar jars and pans that they are packaged it form the perfect breeding ground for germs and bacteria. For the most part, cosmetic products do not carry an exact expiry date but rather a symbol of a jar with digits and the letter "M" printed on it. The digits indicate how many months the product can be used for after it has been opened. The symbol is often found on the back of the container and is know as the PAO (period after opening). Store your cosmetics in a cool and dry place away from direct sunlight. Clean your hands or a cosmetic brush before using either to extract product from of its container. 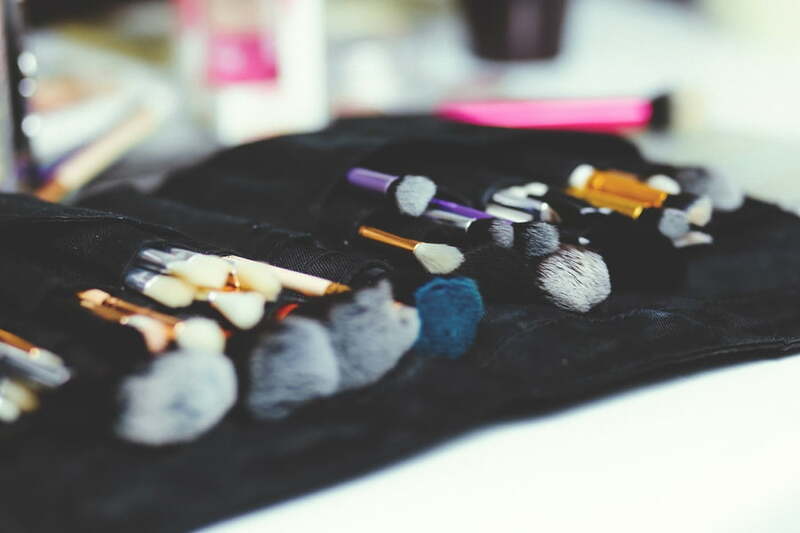 Yes, sharing is caring, but we suggest being more cautious when it comes to your make-up products. Why do you ask? Because germs and bacteria have the tendency to be transferred quicker when products are being used by more than one person, which in turn reduces their shelf life. Rule of thumb: Lipsticks and brushes are easily disinfected, however, we suggest not sharing mascaras. Clean your make-up brushes at least once a week to rid them from any bacteria or germs. If a cosmetic product exudes a foul scent or the consistency is off then it's definitely time to bin it. Hair Care: It All Boils Down To Ingredients! Cellulite Be Gone!